213 South Mendenhall is among the houses now for sale in College Hill. 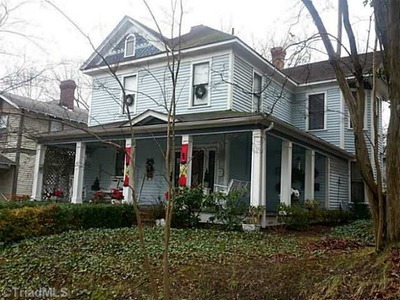 A list of homes currently for sale in College Hill has been added to the website. It includes single-family homes, condos and townhouses, and current rental properties that could be converted back into single-family, owner-occupied homes. If you notice any omissions or any changes in the status of these listings, please email David Arneke.